KwaZulu-Natal may be known as the 'Kingdom of the Zulu', 'South Africa's playground', and the 'Curry Capital of SA.' But there's so much more to our vibrant province - including a melting pot of cultures, cuisines, and diversity. With September being Heritage Month, Newswatch spoke to some well-known and well-loved KZN celebrities about what Heritage Day (24 September) - and more specifically their own unique heritage - means to them. All this week leading up to this culturally-specific public holiday on Saturday (also known as National Braai Day), we'll be profiling some of KZN's home grown favourites. 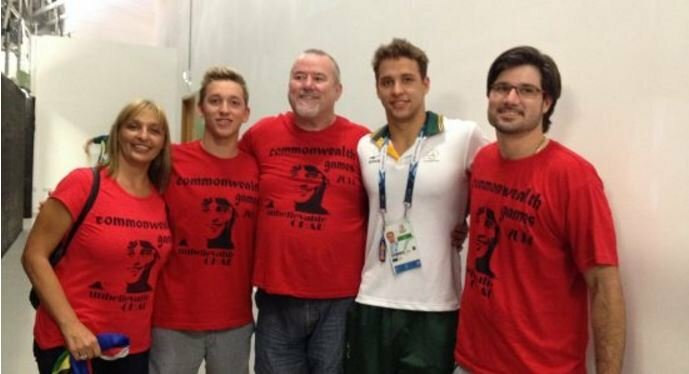 And who better to begin with than someone who's used to being number one: competitive swimmer and South Africa's very-own golden boy, 22-year-old Chad Le Clos. The Durban-born Olympian says he's fond of his heritage - because he has some Mauritian roots in him. 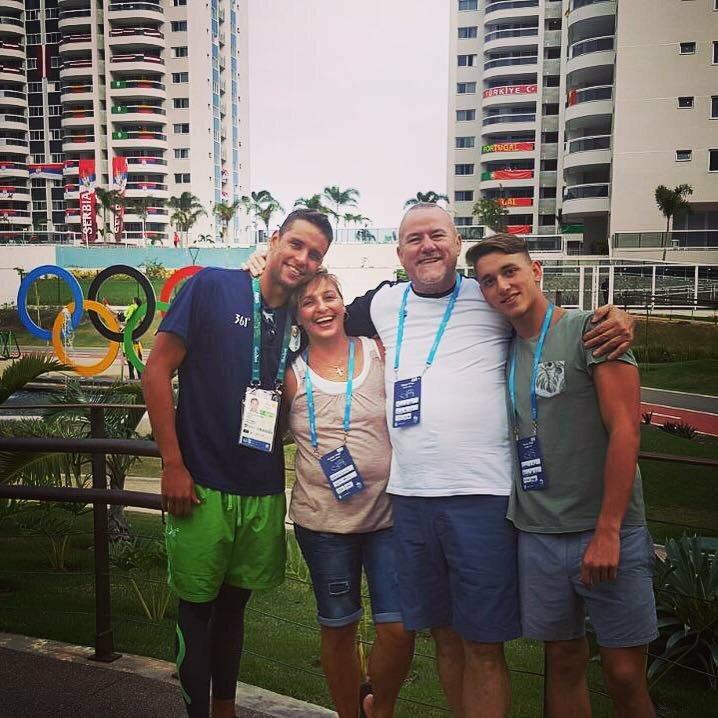 Born to a South African mom and Mauritian dad, Le Clos believes his heritage is something special - as it's unusual in KZN. "Not many people know about my French descent. My mom is an Afrikaner woman, but my dad is from Mauritius - so when I get a chance to speak about my values and traditions, I speak about it with honour. I believe its the values instilled in me by my parents that has gotten me as far as I have become today," he said. He says his family traditions is very different from normal KZN homes, partly as a result of growing-up with two different cultures. 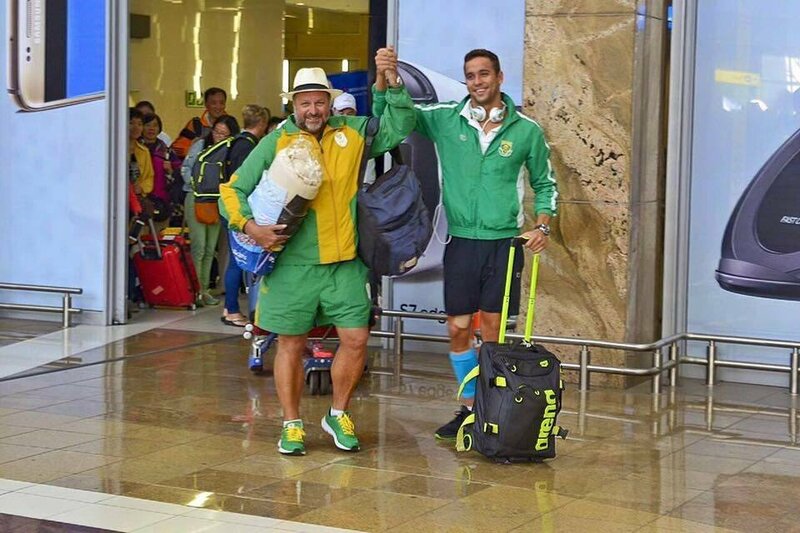 Le Clos says he celebrates Heritage Day each year with his loved ones - in the most South African way possible. "We celebrate each day as it comes, but on September 24th, we all get together and have a family braai." The Westville-native added that he's grateful for the opportunities he's been afforded, which he believes he owes to all those who fought during the struggle. "We have had a difficult history. I wouldn't have opportunities I had in sporting that I have today if it weren't for certain people like our first President Nelson Mandela, and other struggle icons," he said. Chad believes that in a country as culturally-rich as South Africa, there needs to be a lot more respect and understanding for each other's differences. Nevertheless, he believes that Durban still remains the best place to live in - because of the respect people have for other cultures. And that no matter where he goes, South Africa will always be home.